Not seeing a price that fits your budget? 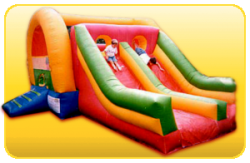 Give us a call now at 817-460-0003 and we will work with you to get the perfect party within your budget! 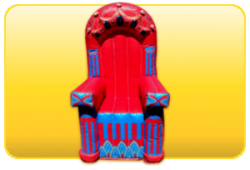 We are ready to meet your budget and all your inflatable needs! Ready for a wet and wild summer? 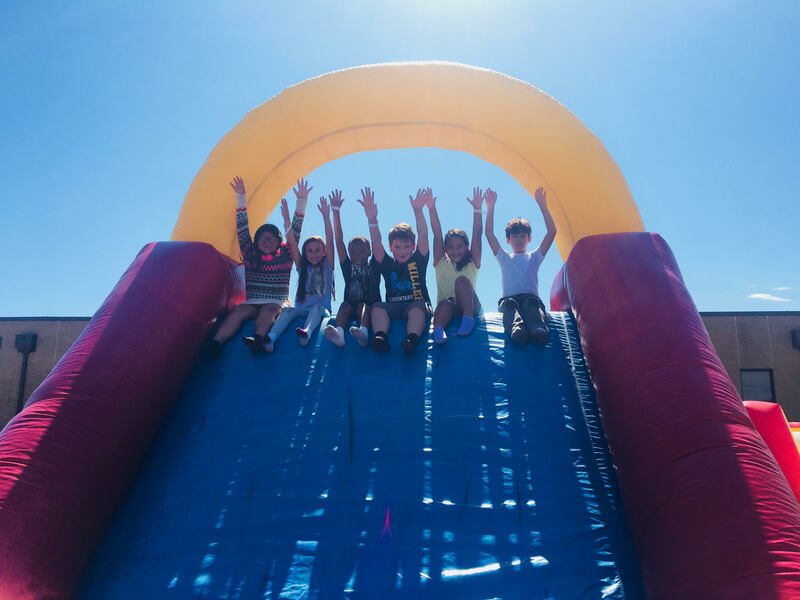 Book the new 18ft Wild Fire Slide! Also don’t forget to call about the summer specials!! 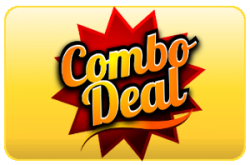 Big Savings With Combo Deals! The Best Way to Save is with a Combo Deal. Call Today for Special Pricing! Churches, Schools, Corporate Events, or Home Parties. We serve them all! 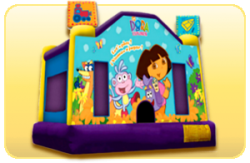 Big bounce has been serving the metroplex for over 14 years, with thousands of satisfied customers. We were the first inflatable company ever allowed on the field in the new cowboy’s stadium. 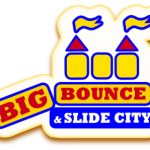 Big bounce is the chosen supplier for the Texas Rangers during fanfare days and private parties at the ballpark in Arlington. No party is too big or too small for us we cater to the single family as well as corporate, school and church events. We strive to meet any budget; our aim is to satisfy each customer completely. Contact Us today and let us prove how hard we will work to make your party a huge success! We Make Your Party the Best it can Be! 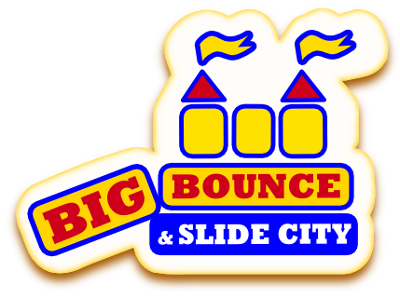 Big Bounce & Slide City really came through in the clutch! We needed a bounce house at the last minute and we’re located about 60 miles outside of Dallas. 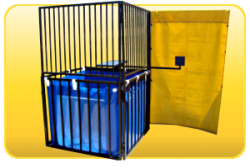 They delivered on-time and had everything ready to go within minutes of arriving. We will definitely use them for all of our future parties. Big Bounce & Slide City has a nice, variety of inventory to pick from – the bouncers are clean and well maintained. You can count on Sandy and her staff to set up in time for your event. 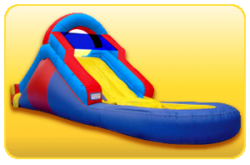 Lots of fun for the kiddos and reasonably priced.